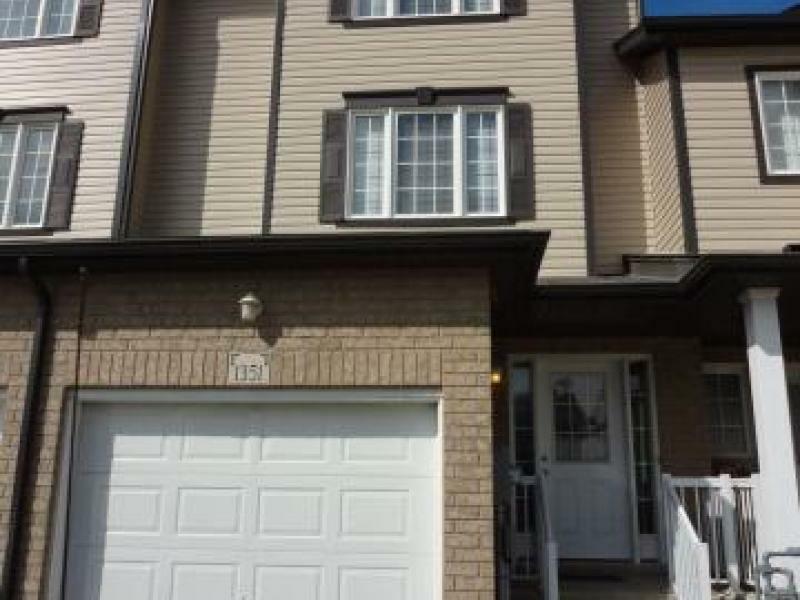 Beautiful, spacious, in mint condition 3-bedroom townhome available for rent at Kitchener. 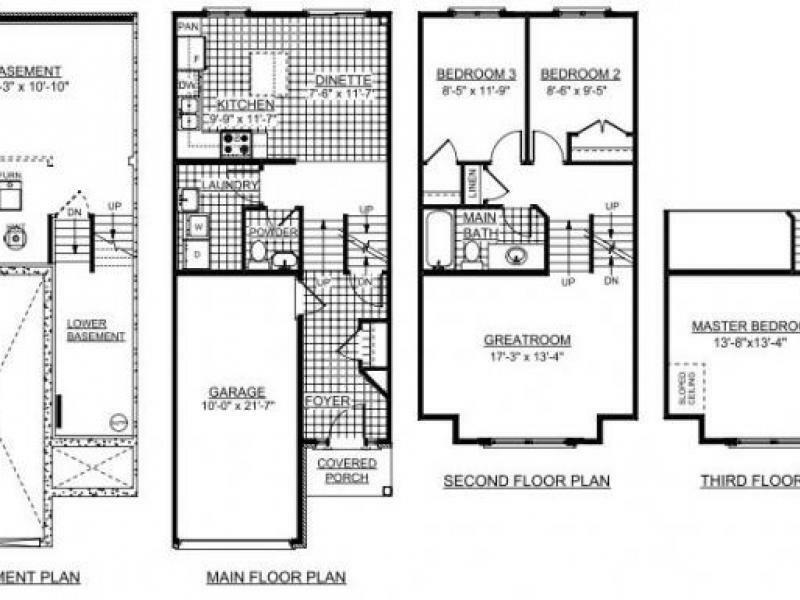 This is a multi-level unit approximately 1450 sq feet with an elegant kitchen. It has a gorgeous deck with stair access to a fenced backyard. Excellently located close to amenities such as Board Walk Shopping Complex, public transportation, school, park, theatres, supermarkets, pharmacies and banks. Available for March 1, 2013 - $1,450.00 Plus Utilities.